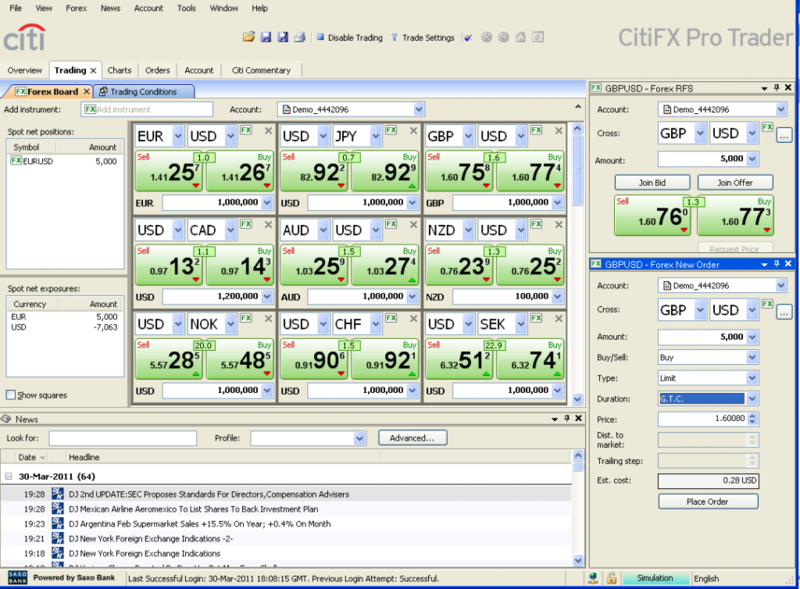 The UK launch of CitiFX Pro offers UK-based clients all of the advantages of trading FX through a global leader, including excellent liquidity and access to its highly regarded research and market commentary. We offer experienced individuals and small institutions a flexible product with tight pricing, which could make a difference to our clients’ bottom line. Here at the Trading Gurus we're into automated trading that completely ignores "the fundamentals" and doesn't make a whole lot of use of standard technical analysis either, so the research and market commentary isn't of much interest to us, however highly regarded it might be by others. Access to "excellent liquidity" most certainly is of interest though. The first catch is that before you can discover how big a difference all that lovely liquidity might make to your bottom line in practice you have to be able to stump up at least £7,500, and satisfy the FSA's definition of a "professional client" as required by the MiFID legislation. Assuming you can do that Citi will let you loose on one of their four available trading platforms. 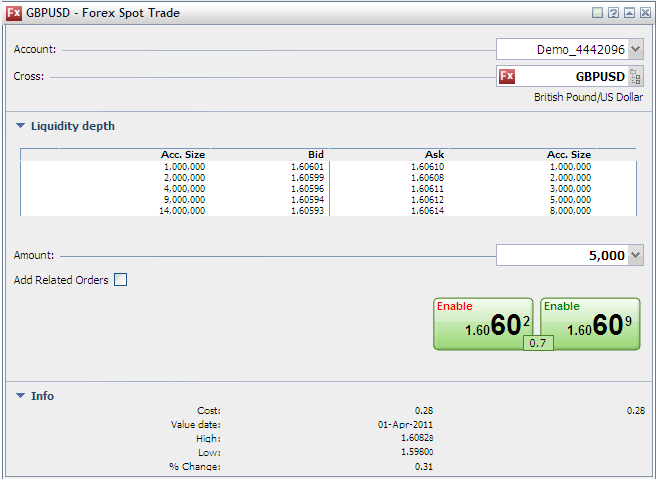 However if you're into automated trading as we are you need to be more than a mere "professional" if you want to use anything better than MetaTrader 4 as your API. If you want access to Citi's alternative FIX API you need to be "an institution".